GableGotwals is pleased to officially name Paul Rossler and Greg Metcalfe as Shareholders in the Firm effective January 1, 2014. Their dedication to our clients and the Firm’s ideals has been outstanding over the years. 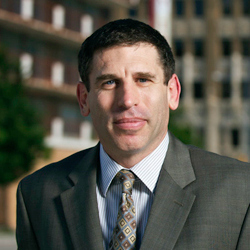 Paul Rossler has been an associate with GableGotwals since 2007. Rossler has an extensive background in intellectual property and engineering. Prior to practicing law, Rossler served on the engineering faculty at Oklahoma State University and Kettering University. His court admissions include the United States Patent & Trademark Office along with all Oklahoma courts. He is also a registered professional engineer in Oklahoma. In 2013, Rossler was named by Super Lawyers a Rising Star in Intellectual Property. Greg Metcalfe has been of counsel with GableGotwals since 2011. Metcalfe came to the Firm with a wealth of state and federal litigation experience earned during eight years as an Oklahoma Assistant Attorney General. He has handled hundreds of civil lawsuits and appeals involving a variety of diverse issues, including technology issues, contract disputes, business litigation, oil and gas litigation, employment disputes, civil rights defense, and tort claims. 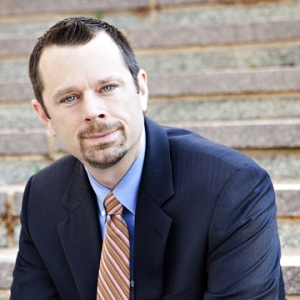 He has also developed expertise regarding discovery of electronic information, and he serves as an e-discovery instructor for the National Association of Attorneys General.